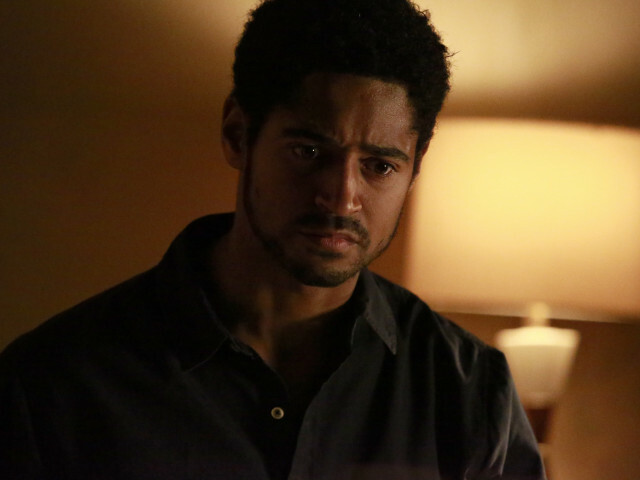 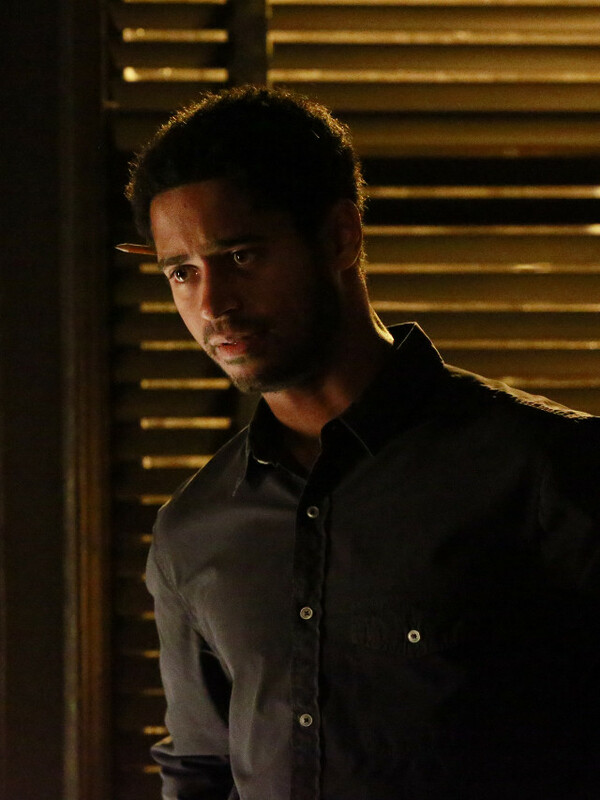 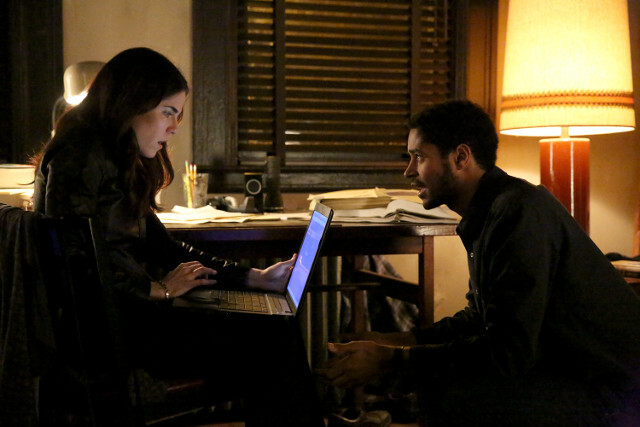 Wes (Alfred Enoch) teetered dangerously close to spilling the beans on the latest episode of How to Get Away With Murder. 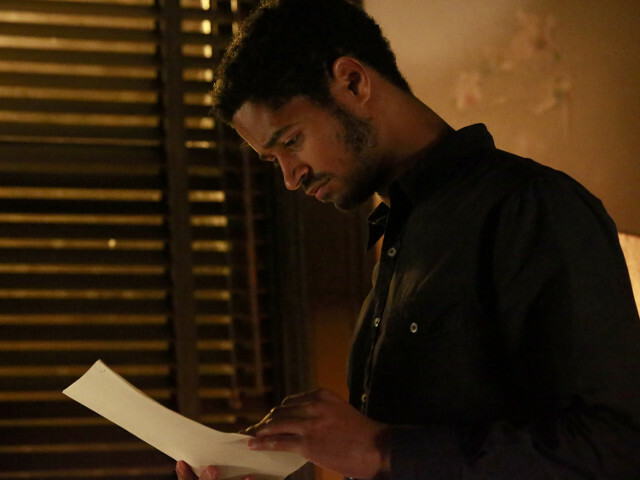 After visiting a doctor to get sleeping pills, Wes joked about suicide and found himself checked into a psych-ward. 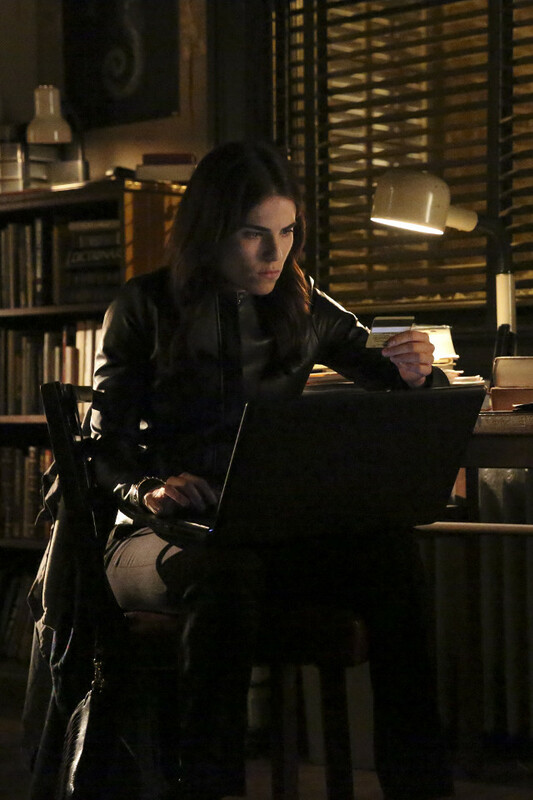 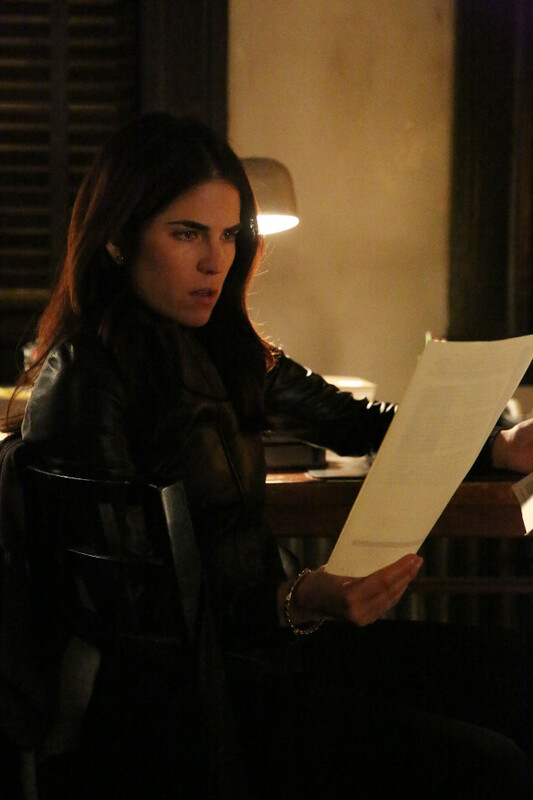 Laurel (Karla Souza) attempted to help him get out and appealed to Annalise (Viola Davis) for help but her efforts failed. 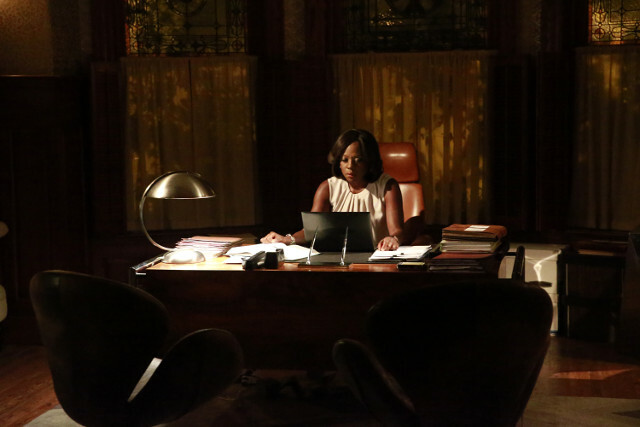 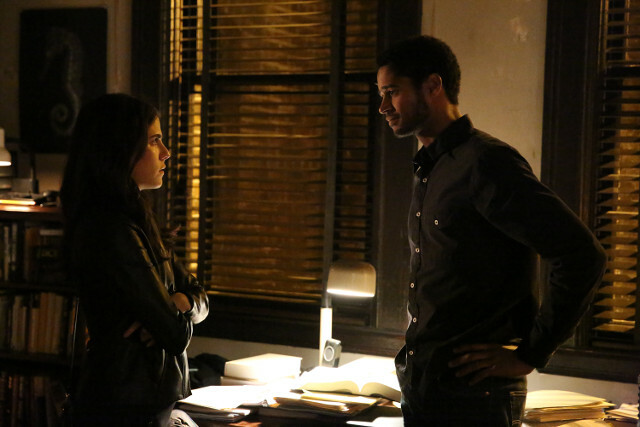 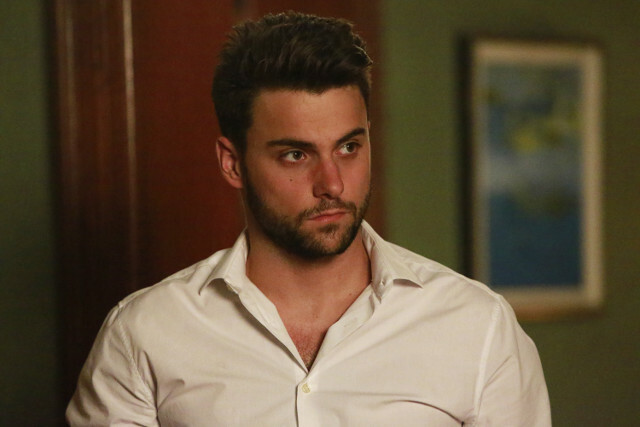 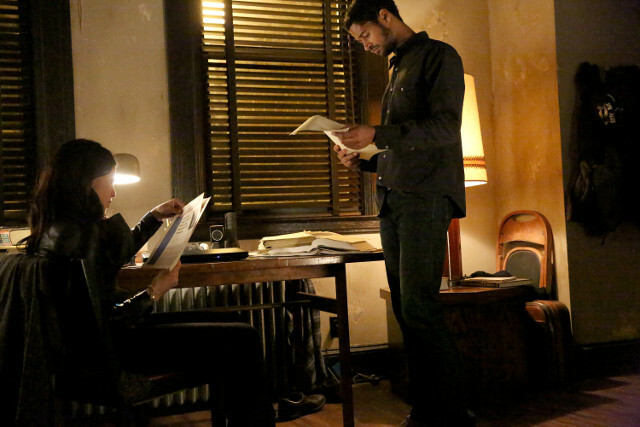 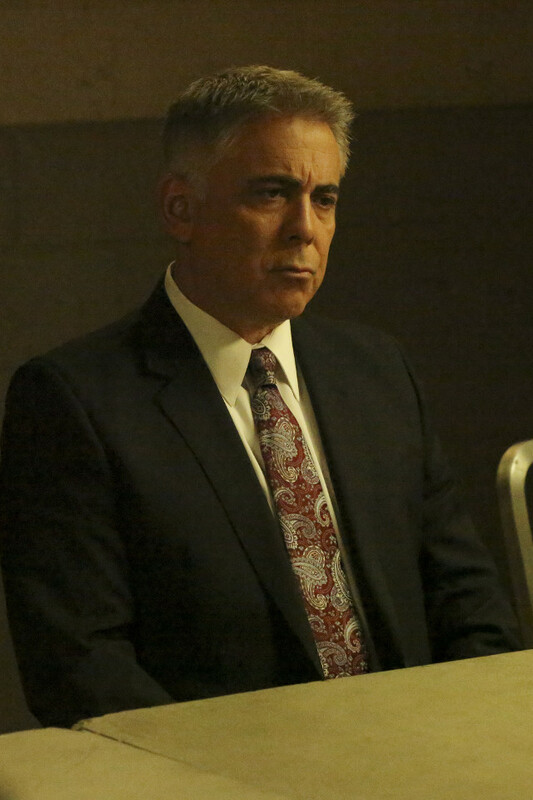 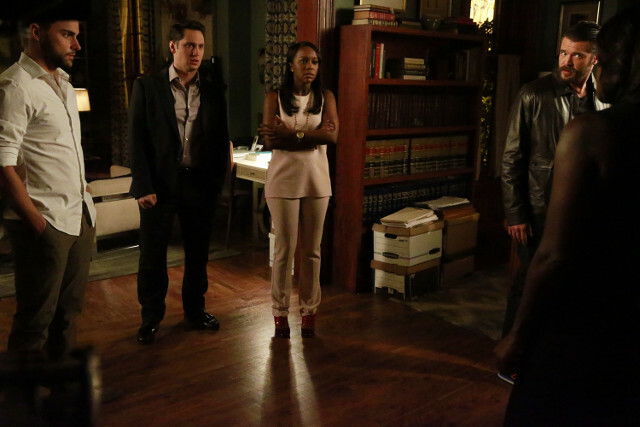 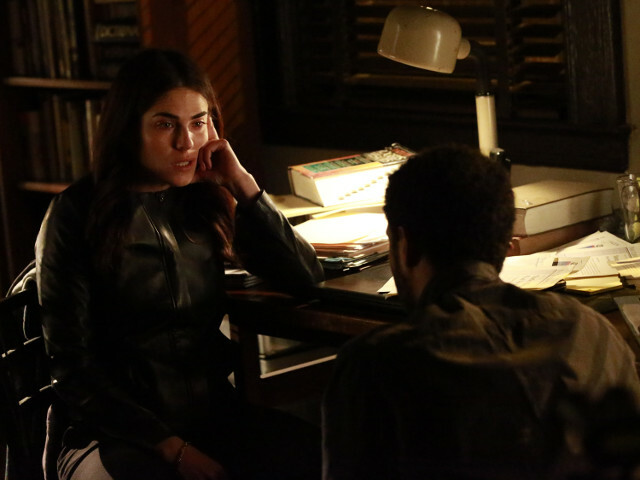 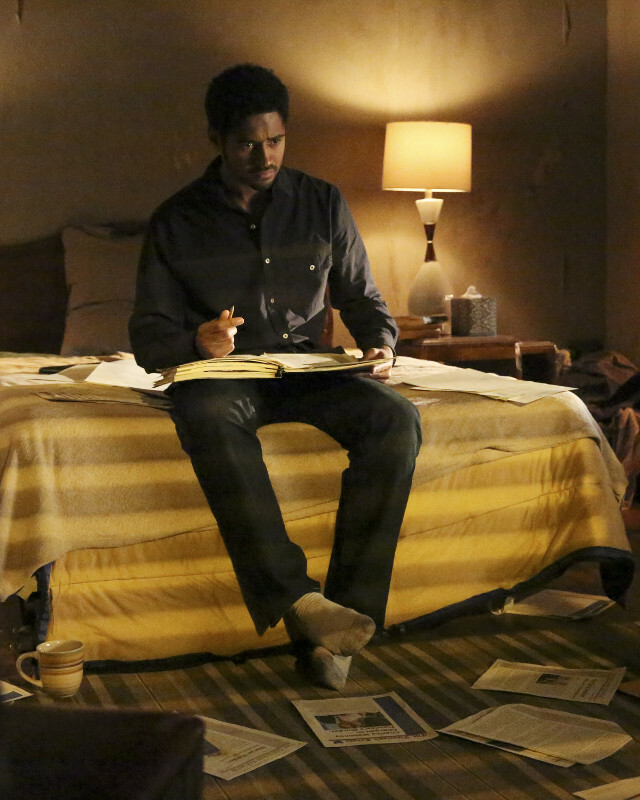 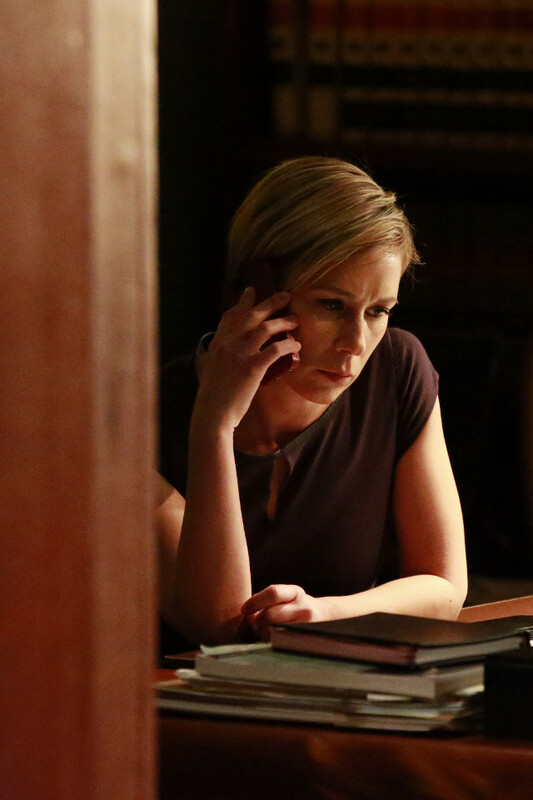 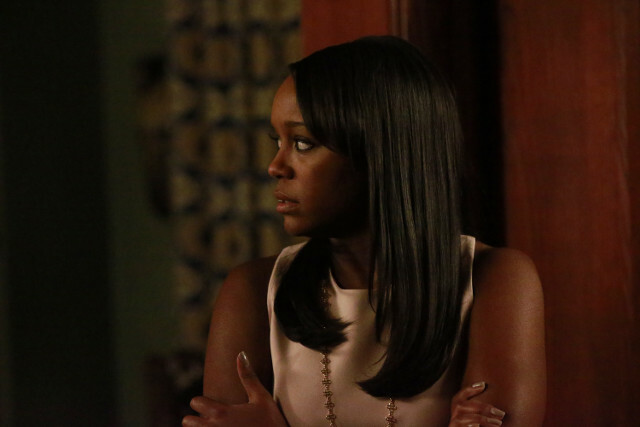 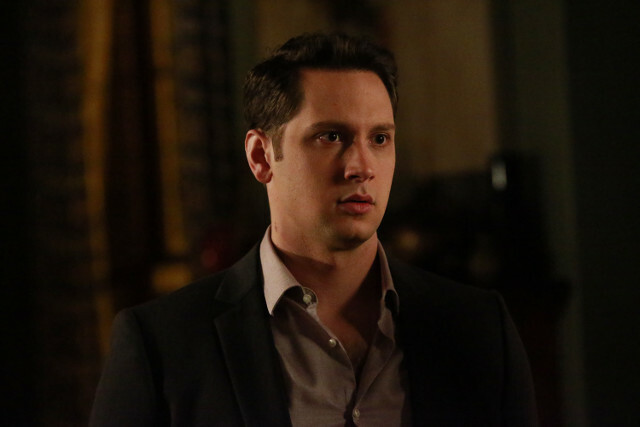 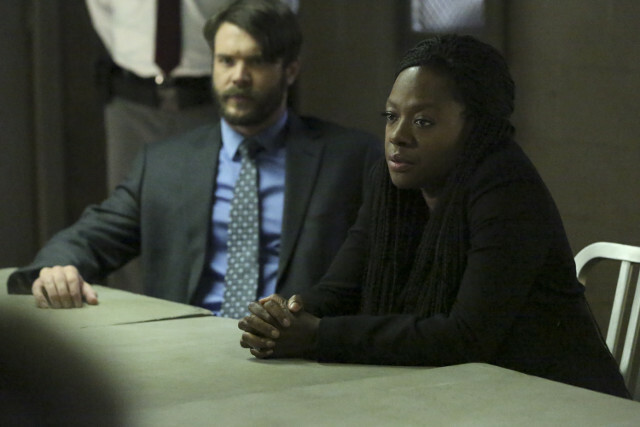 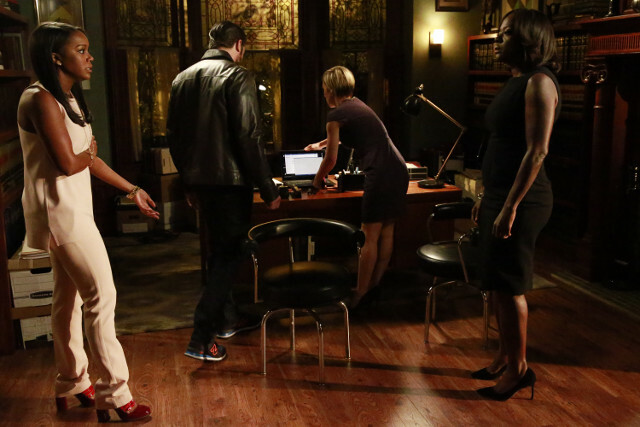 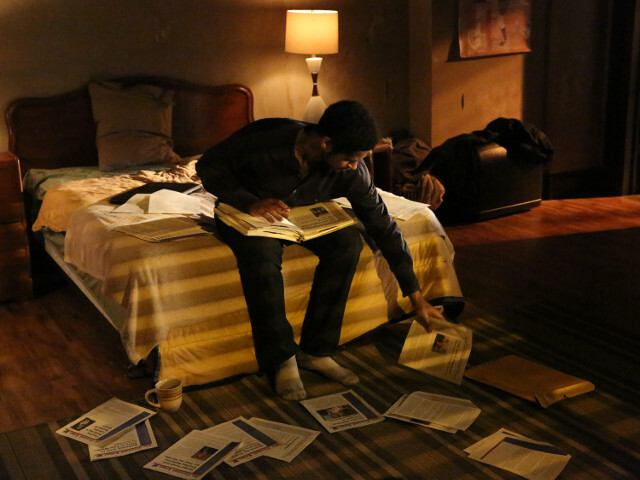 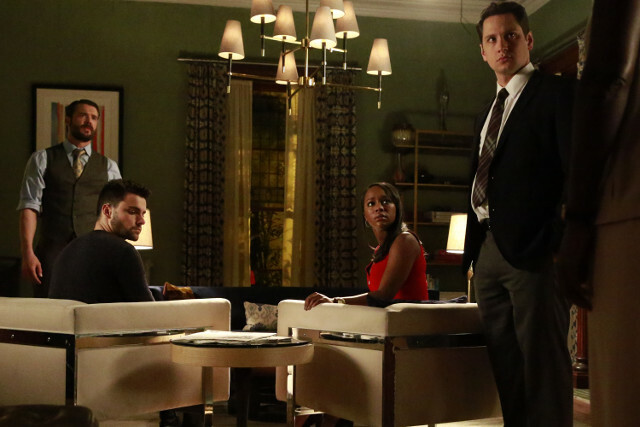 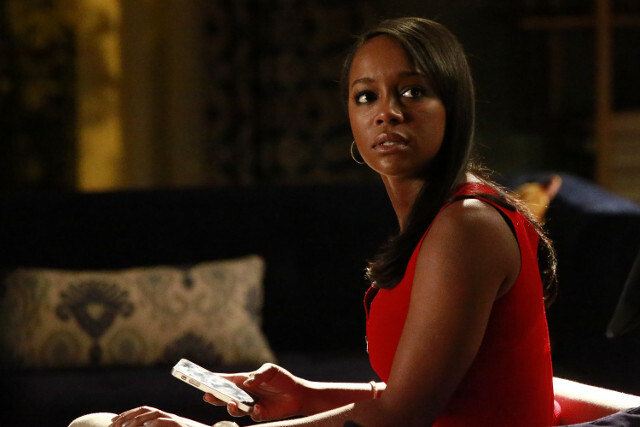 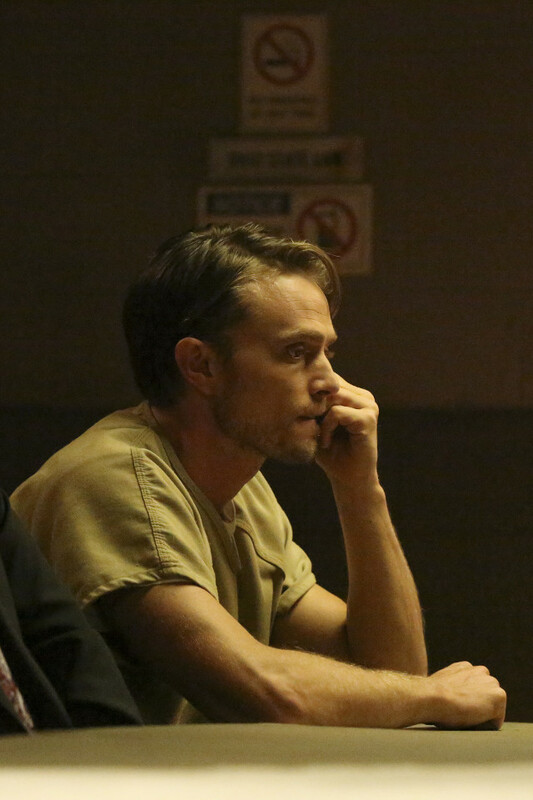 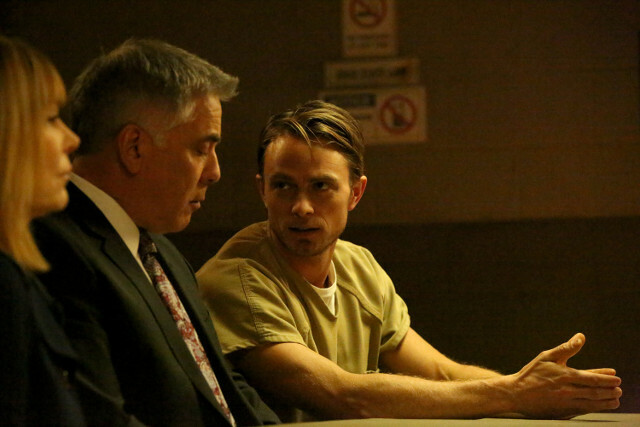 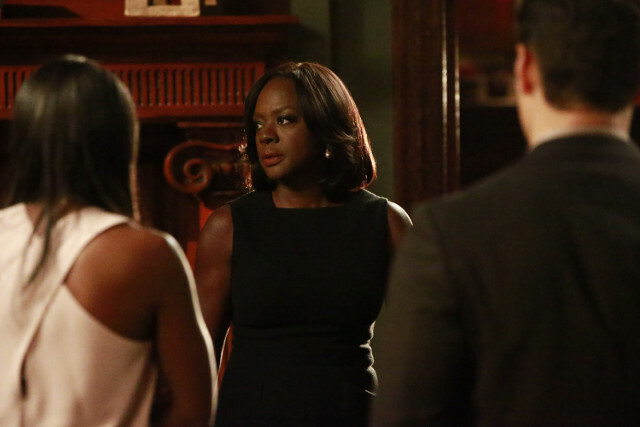 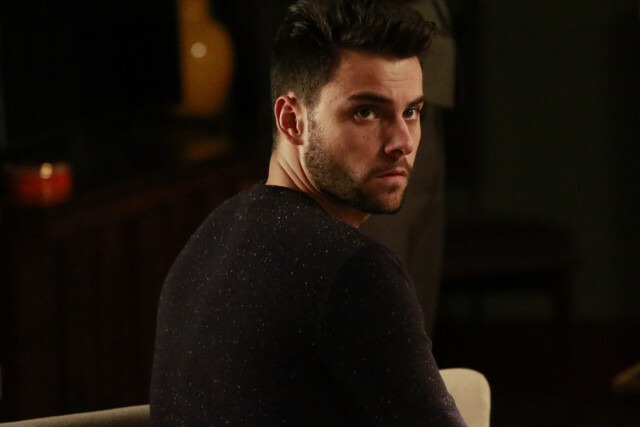 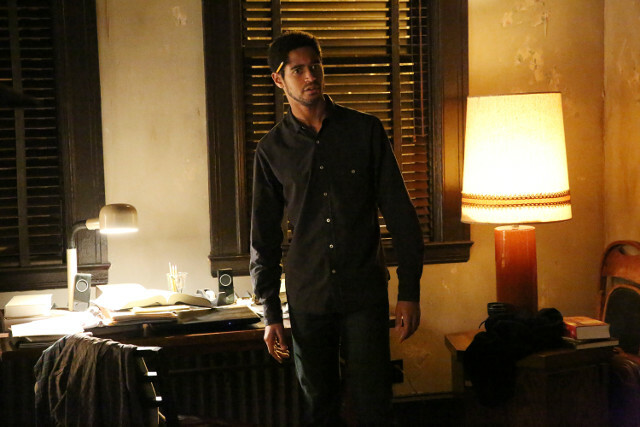 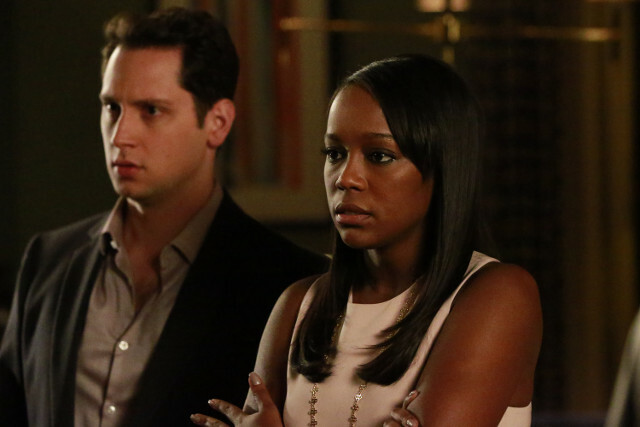 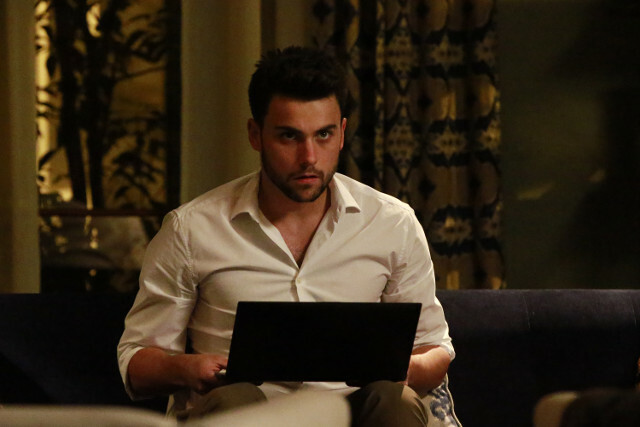 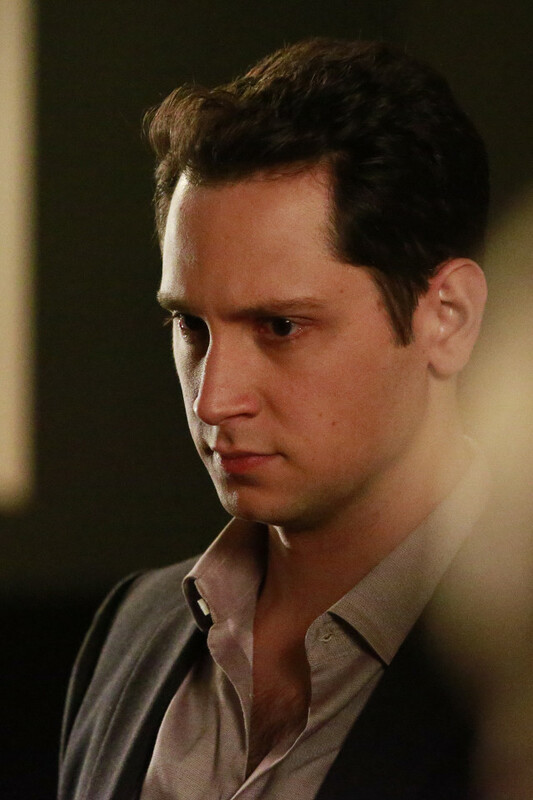 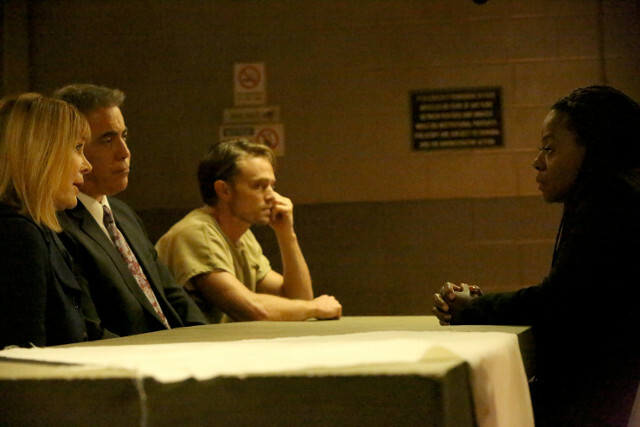 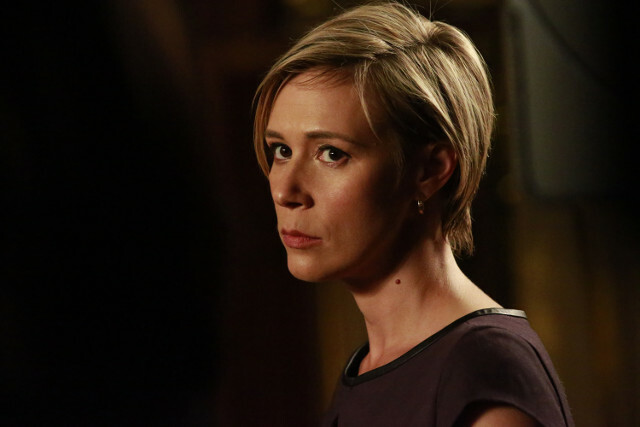 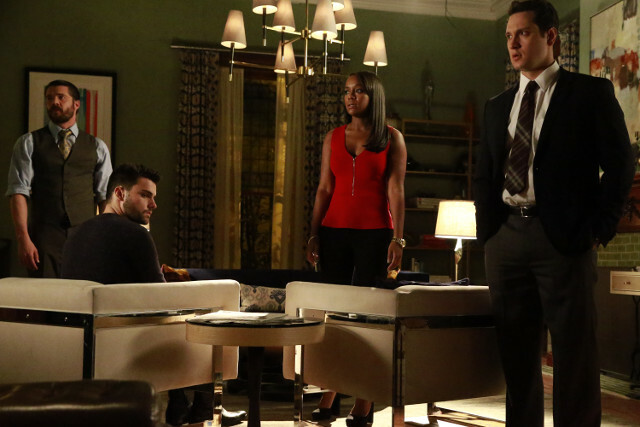 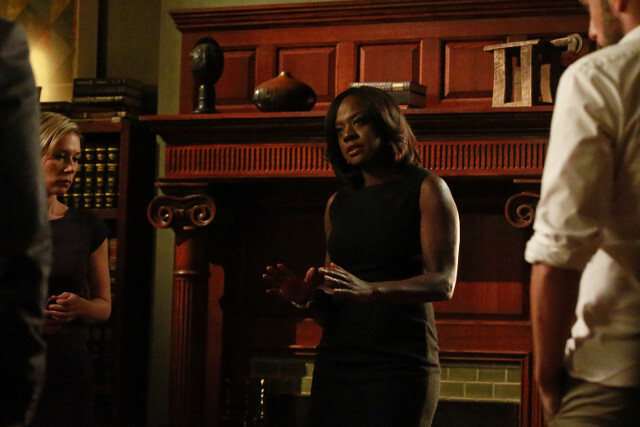 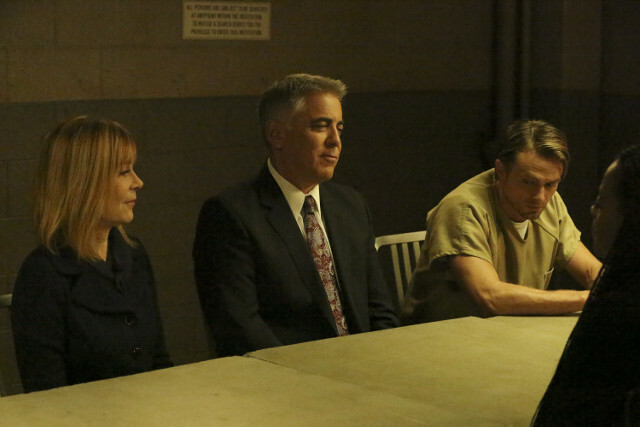 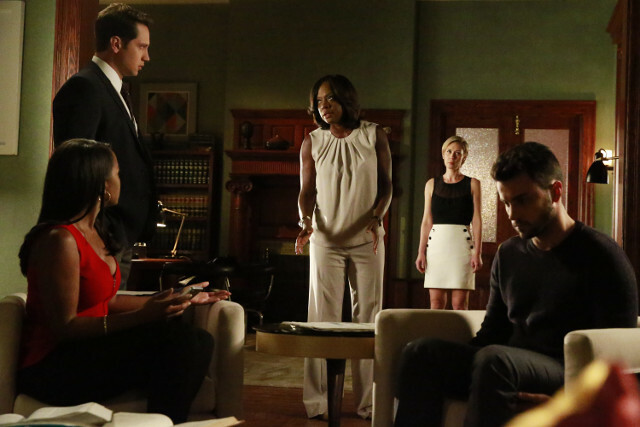 Elsewhere in the episode Annalise took on the case of a teenager who murdered another teenager. 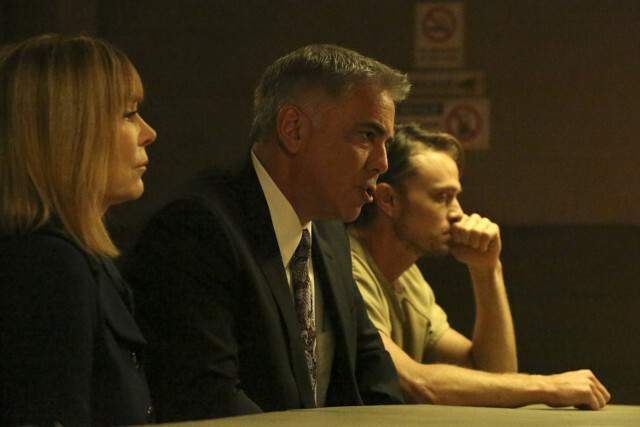 The victim’s mother wanted the sentence reduced for her son’s killer but her pleas were ignored as the killer went to prison. 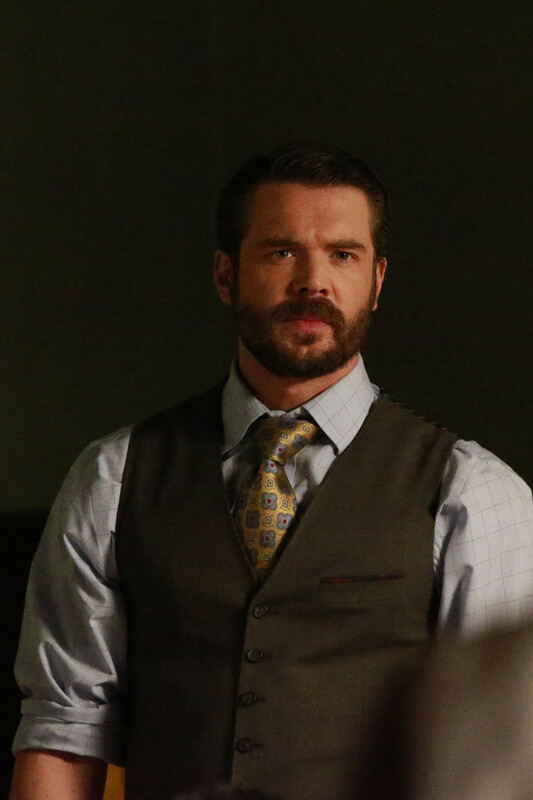 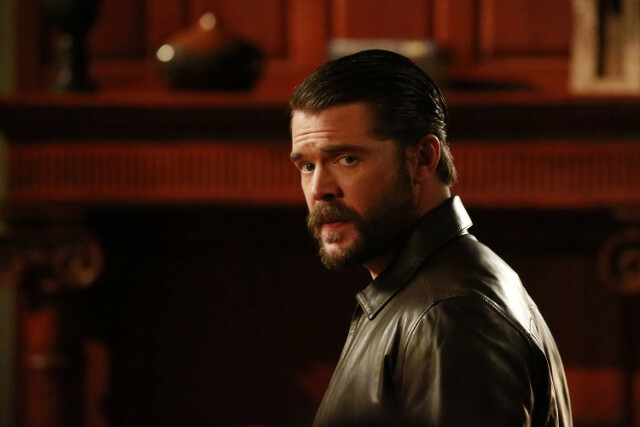 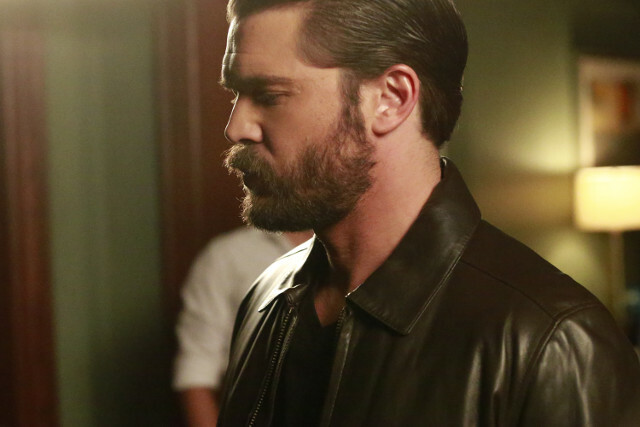 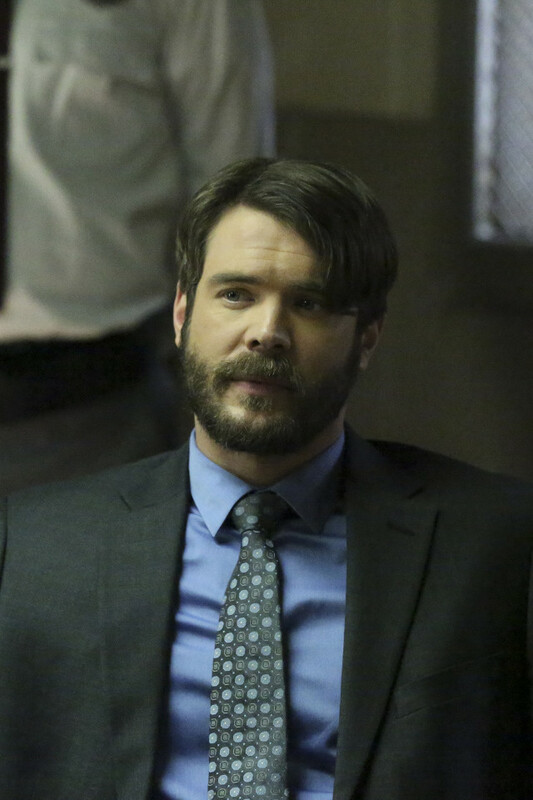 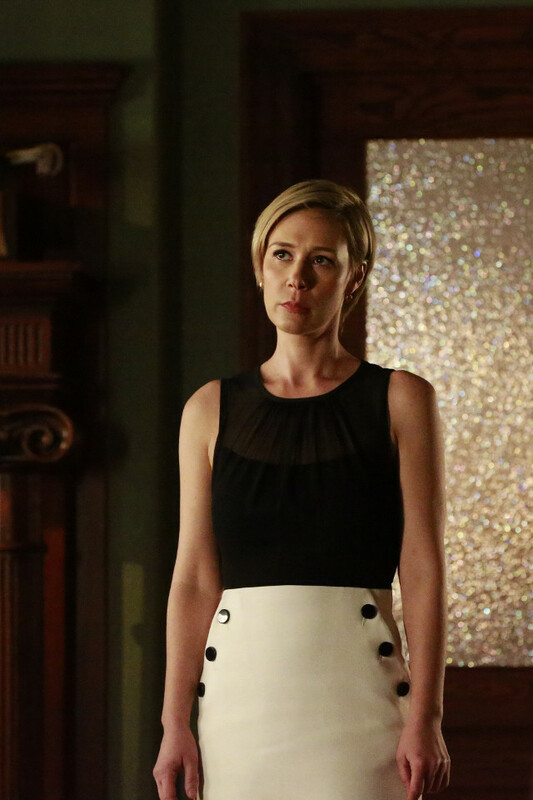 The episode ended with Frank (Charlie Weber) telling Laurel that he killed Lila (Megan West). 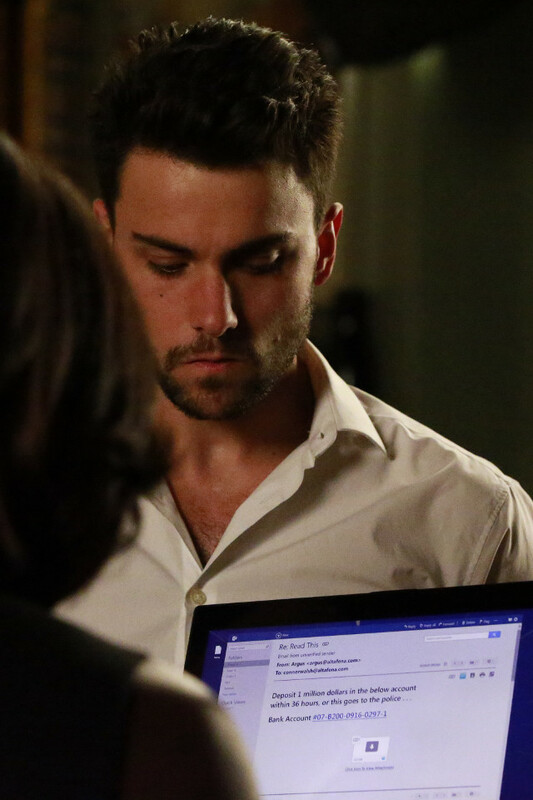 The next episode of the season is It’s a Trap. 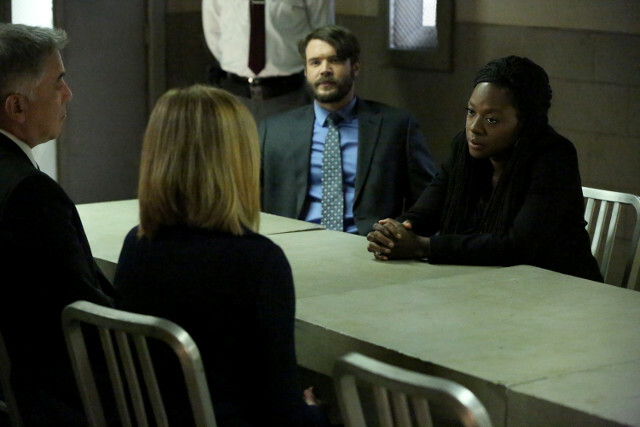 Annalise tries to be one step ahead of Philip while Wes and Laurel start putting the pieces of a private project together.